Recent data released from the Australian Bureau of Statistics shows Australians are still not eating enough nuts. Figures released from the ABS in May show that while Australians are eating 60% more nuts than in 1995 we still have a long way to go to meet the 30g daily recommended requirement. Nuts for Life, the Australian tree nut industry’s nutrition body, applauded the recent increase, but urges Australians to continue to reach for the recommended 30g a day. 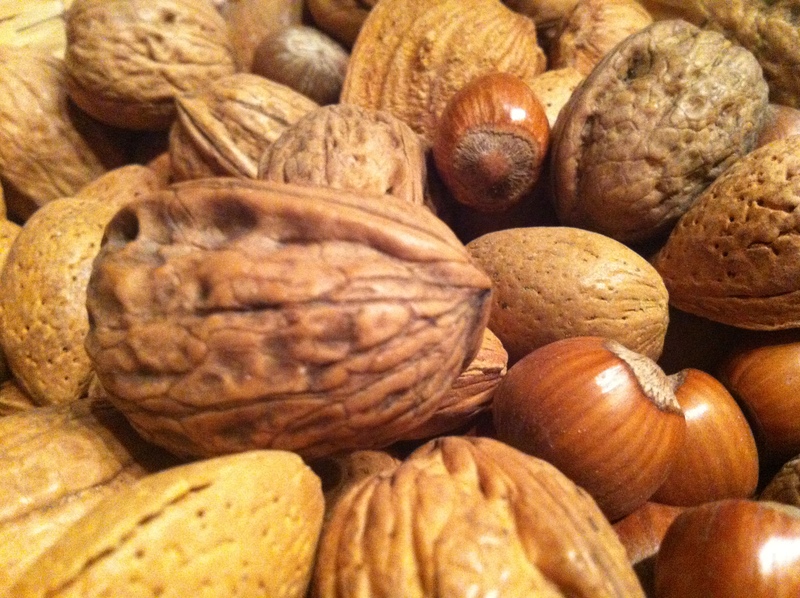 Eating 30g of nuts a day has been proven to improve and maintain health. Science shows that eating a handful of nuts five or more times a week can lower the risk of heart disease by 30-50%, reduce the risk of type 2 diabetes by 25%, and assist in managing weight. Advanced Accredited Practising Dietician and Nuts for Life Program Manager Lisa Yates said we still have a long way to go. “Australian adults need to significantly increase their nut consumption to meet the recommended daily intake,” she said. “Thirty grams of nuts can be as simple as two nuts of each simple variety. The consumer findings were presented at the 29th International Horticultural Congress held in Brisbane this week. Have you read the Seventh Day Adventists California study regarding nuts… Very healthy food to eat.